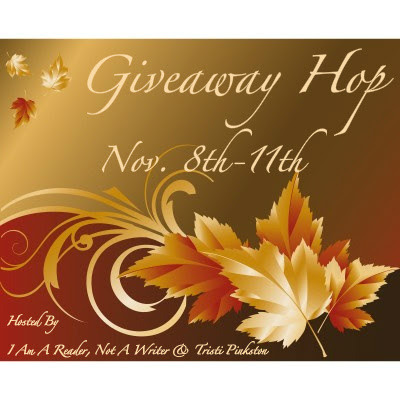 Welcome to my November Giveaway Hop, hosted by I am a Reader, not a Writer. Be sure to visit her site for a list of everyone participating in the giveaway. For this giveaway, I am giving away a copy of my debut novel, Remembrance. Add Remembrance to your Goodreads to-read list. This giveaway is International as long as the Book Depository ships to you. 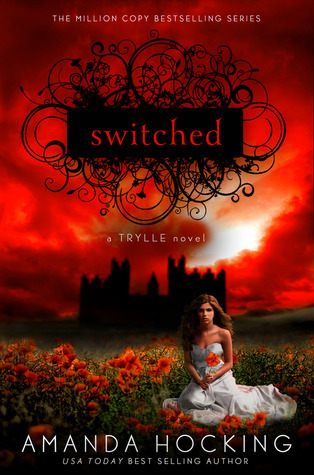 I must say o really love the cover! I really do appreciate you including us 'non-US' readers in your give away! Thank you for the awesome giveaway! Your book looks amazing and I cannot wait to read it! Thanks for the international giveaway! I have been seeing your book pop up all over the place, and it looks great! Thanks for the giveaway! I'm dying to read your book! Not supposed to end till midnight.